Chris SP5DU/p will active on 12th of March from Warsaw Fort VI OKECIE (WCA: SP-02258, ZwP: TFR16), to commemorate the anniversary of the tragic crash of airliner of the Polish Airlines IL-62, which occurred on the territory of this Fort (1980). More info on qrz.com. Starting at 06.30 UTC for about 3-4 hrs, 80-40-20, SSB/CW. QSL via Bureau, on request. 73 & 11. Please spot them in DX cluster if you hear. Other info on www.sp9yff.pl 73/11! the jubilee sign for the 10 years of the WCA programme. 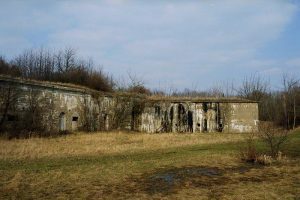 At the opening of the new season of ‘2019, Chris SP5DU/p and George SP5EJG/p will be active on the 5th of January 2019 from relatively rare Warsaw Fort “MOKOTOW” (Czerniakow/Sadyba), WCA: SP-02262, ZwP/TFP: TFR20. 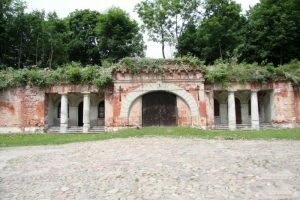 At the same time, from the Natural Reserve “Czerniakow Lake” SPFF-0712. PGA: WM01 (Warsaw). We plans to work on 80/40/20, SSB/CW, beginning from 07.00 UTC for about 3 hours. Details & QSL policy on our qrz.com pages. Please QSO & spot in the DX Cluster. 73/11/44! 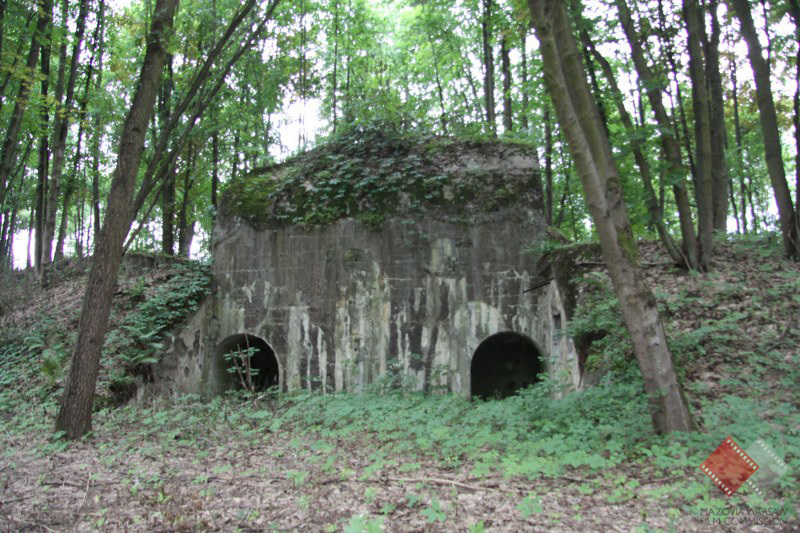 – Witnica, WCA: SP-01353, ZWP: ZGN12. Chris SP5DU/p will active on the 21th of August from forts of large and famous Fortress of MODLIN. This time – forts of the Nothern Ring of defense: SP-02278, SP-02291 & SP-02292 (ZwP: TFR36-49-50). For all forts PGA Ref: ND05. I plane to work mainly on 80/40, SSB/CW, beginning from 13.30 UTC for about four hours. Please QSO and spot me in the DX Cluster. QSL on request during QSO or via bureau. 73 &11! Chris SP5DU/p will active on the 17th of August from rare Polish Fort „DEBE” (WCA: SP-02274, ZwP: TFR32, PGA: NW04, SPFF-0959), located a few dozen kms North of Warsaw. He plans to work on 80/40 and (depending on circumstances) 30/20 m, SSB/CW, some hours beginning about 13:00 UTC. Good opportunity for hunters castles and forts. QSL via bureau, on request. Please QSO & spot him in the DX Cluster. 73 & 11! 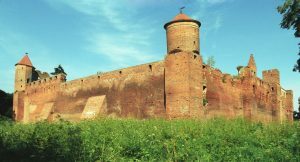 Chris SP5DU/p will active on the 26th of July from forts of large and famous Fortress of MODLIN: SP-02279, SP-02293 & SP-02294 (ZwP: TFR37-51-52). For all forts PGA Ref: ND05. I plane to work on 80/40/20, SSB/CW, beginning from 13.30 UTC for about four hours. Please QSO and spot me in the DX Cluster. QSL on request during QSO or via bureau. 73 &11! – Chris SP5DU/p will active on the 7th of July from relatively rare Polish Fort „ZEGRZE”, WCA: SP-02275 (ZwP: TFR33, PGA: NW04), located a few dozen kms North of Warsaw. He plans to work on 80/40/30, SSB/CW, some three hours beginning about 04:30 UTC. 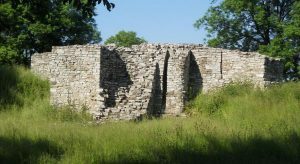 Good opportunity for hunters castles and forts. QSL via bureau, on request. Please QSO & spot him in the DX Cluster. 73 & 11! 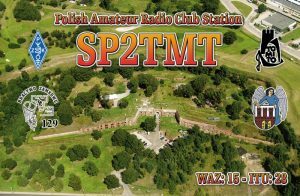 Chris SP5DU/p and George SP5EJG/p will active on the 31th of May from relatively rare Polish Fort “Beniaminow”, WCA: SP-02273 (PGA: NW03), located a few dozen kms North of Warsaw. We plans to work on 80/40; SSB/CW, beginning from 04.30 UTC. Please QSO & spot us in the DX Cluster. 73 & 11! 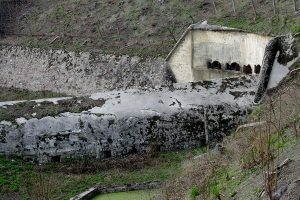 – Keblowo, WCA: SP-01349, ZWP: WWT02. 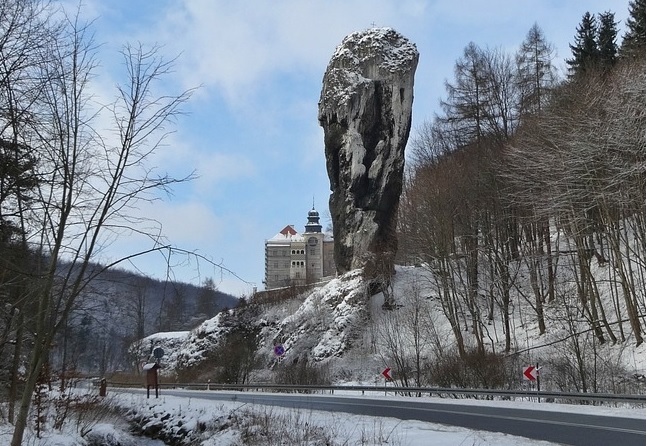 – SP9YFF Team will active as SP9YFF/P during the 16th-19th of January from Castle Szymbark, WCA: SP-00767, ZWP: MGO05, PGA: GO-04 and located in Natura 2000 Ostoje nietoperzy powiatu Gorlickiego, WWFF: SPFF-1594 (new one). QSL via Home Call. 73 & 44 & 11! [tnx info SP9YFF]. – SP2TMT Team will participate in WCA HBD and will active on the 13th of January from fortress Fort IV (name: Yorck, Stanisław Żółkiewski) Festung Thorn, WCA: SP-02192, ZWP: TFP05, PGA: TM01. QSL via bureau. 73 & 11! 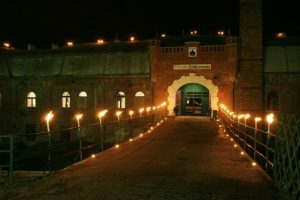 25/12/2017 – WCA & ZWP Christmas one day pedition of SP5DU/m to ALL Warsaw Castles! 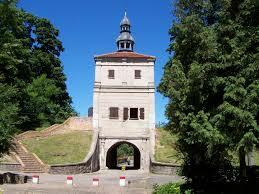 – The ONLY such an opportunity: ALL Warsaw Castles during one–day/a few hours/ activity (! 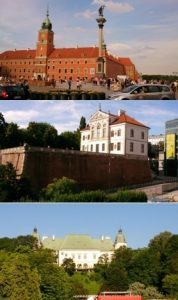 ): Royal Castle (SP-00992), Ostrogskich Castle (SP-00993) & Ujazdowski Castle (SP-00994). 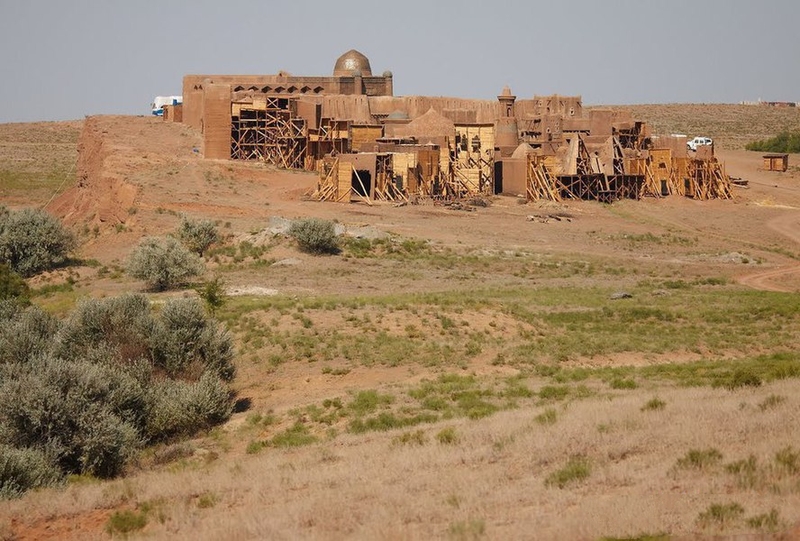 For all castles – Ref. for Polish Gmina Award (PGA): WM01. 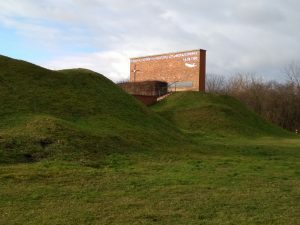 Chris SP5DU, as SP5DU/mobile, will active from the above castles, on Christmas Monday Dec. 25, from 8.oo-13.oo UTC; 40 m (mostly) & above; LP + screwdriver. Short QSO + do not duplicate QSO’s on different bands, please! 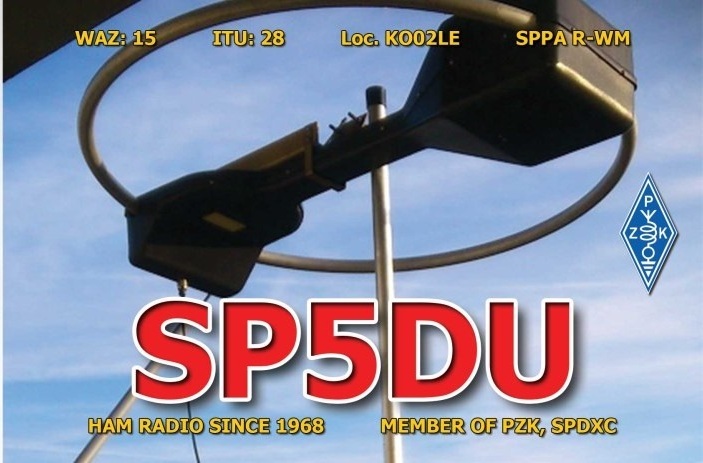 QSL via the Bureau; your QSL is not required. 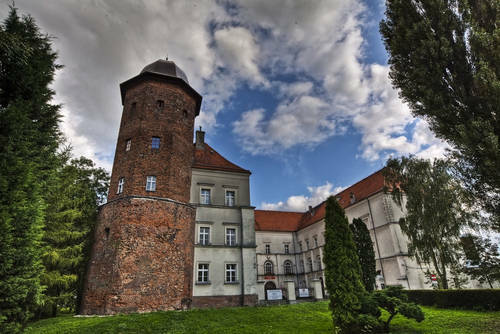 Welcome to this unusual WARSAW CASTLES CHRISTMAS Hat-Trick. Please try to achieve this! Christmas Greetings Dear Colleagues! Without you, these activities would not make sense. PS. The WINNERS (hat-trick): IW2NXI, OM1AX, SP5BLI, SP5CJQ, SP5EJG. 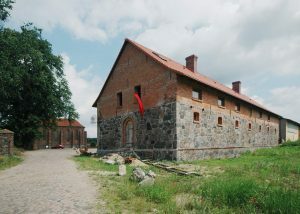 – Dobrzyca, WCA: SP-01159, ZWP: WPW03. 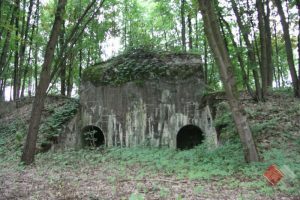 04/08/2017 — Activity of rare Warsaw Forts by SP5DU/P! 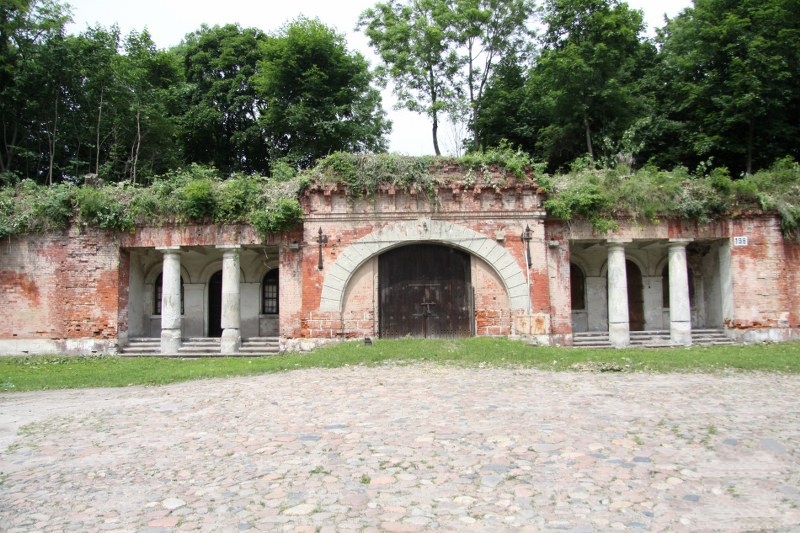 – On 4 and 5 of August 2017 I’ll be active from rare Warsaw Forts: 4.08 – ODOLANY (SP-02246), portable; 5.08 – SZCZESLIWICE (SP-02247), portable, and RAKOWIEC (SP-02248), mobile only. Hard conditions of a large city; LP (50 w, battery supply). 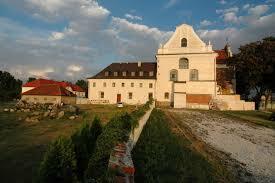 In principle: 3,5-7, alternatively 14-18 MHz, 07.oo-12.oo UTC, SSB/CW. 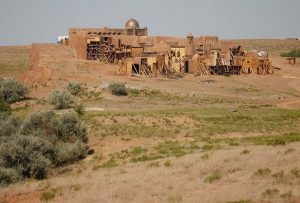 Please read my QSL policy on www.qrz.com. Warmly welcome!